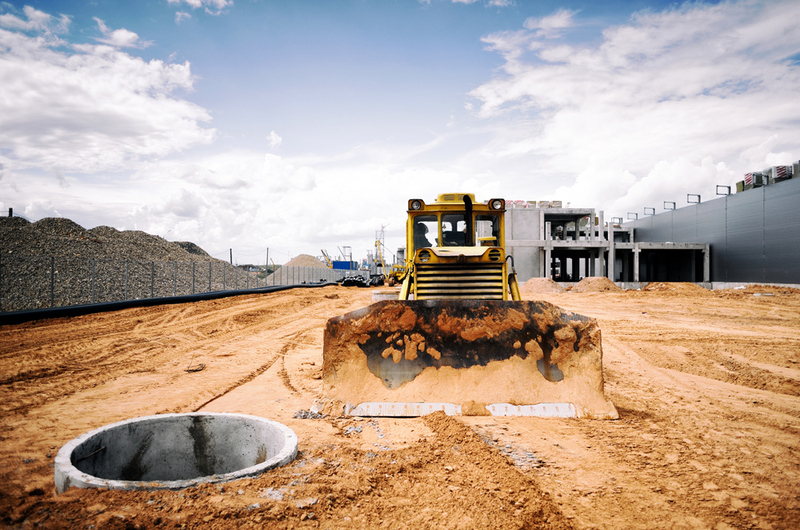 At Brannon Corporation, we offer a wide variety of commercial, industrial and residential excavation services. 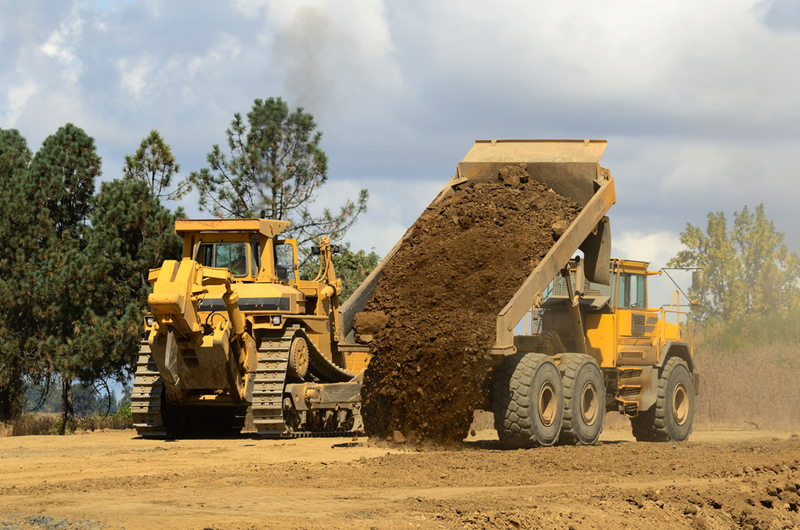 Brannon Corporation offers excavation services which include mass excavation, grading , compacting, and land clearing. 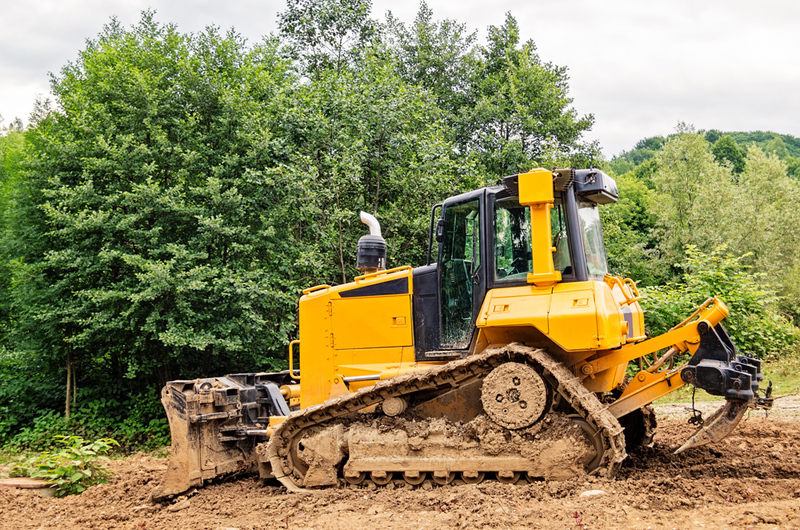 Our equipment allows work in tight residential spaces for landscape remodels to wide open areas for commercial, residential and agricultural land clearing. We will provide a cost effective solution for all your excavation needs. Whether you’re clearing a site for a new home, or just expanding your lawn, Brannon Corporation can remove trees and stumps, as well as clear your land. 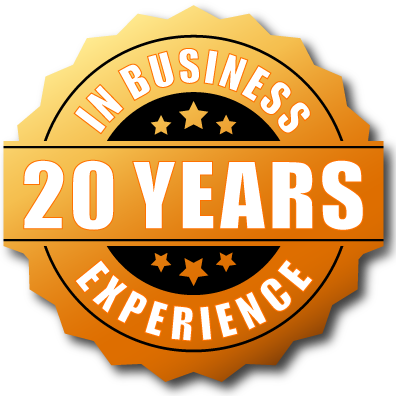 Our experienced team is committed to offering the best service at affordable rates! Brannon Corporation also offers grading and hauling services. 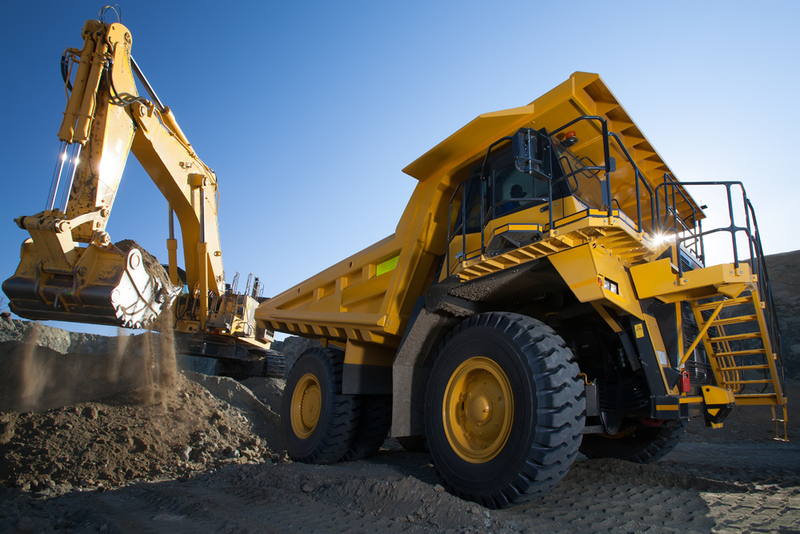 Our fleet of trucks is able to haul stone, dirt, sand, mulch and much more. We use only the best equipment and latest technologies in order to ensure your complete satisfaction. Call us today at 408-294-2910 for a free estimate or information on our Land Clearing, Grading and Hauling Services!